To download the toolkit click here. Why is it that some children and young people who come from awful backgrounds, where they have generally been abused and terribly neglected, can go on to live happy and fulfilling lives? While others fall by the wayside, succumbing to addiction or have poor mental health outcomes. This is one of the two key questions asked by many academic researchers looking into resilience. The other question comes from a military perspective and examines why some soldiers suffer from post-traumatic stress while others don’t. Stronger Minds developed out of the passion of Clare Douglas, she has combined her love of working with young people with her background in psychotherapy. Clare established the Resilience Foundry 15 years ago to tackle issues around resilience and mental health well-being after watching her colleagues in social care suffer under the pressure they faced at work. There has been a huge increase in the number of young people experiencing mental health issues which has been mirrored by cuts in funding and difficulty getting help. Clare decided to approach St Michael’s Fellowship and some other local youth organisations to see if they would be interested in teaming up to create a toolkit to build young people’s resilience to try and prevent them getting to crisis points. Everyone involved with creating the Stronger Minds tool-kit wanted it to be powerful and, as importantly, free. So that other youth professionals could make sure the young people they work with had access to these ideas and activities. The definition of resilience that Clare uses for Stronger Minds is borrowed not from psychotherapy but physics - The capacity to return to a steady state. Over six months she worked with 18 young people, many of whom had come from traumatic backgrounds and with their own issues around mental health, and seven youth professionals. Together they co-produced the tool-kit making sure that it was accessible, engaging and helpful to young people. 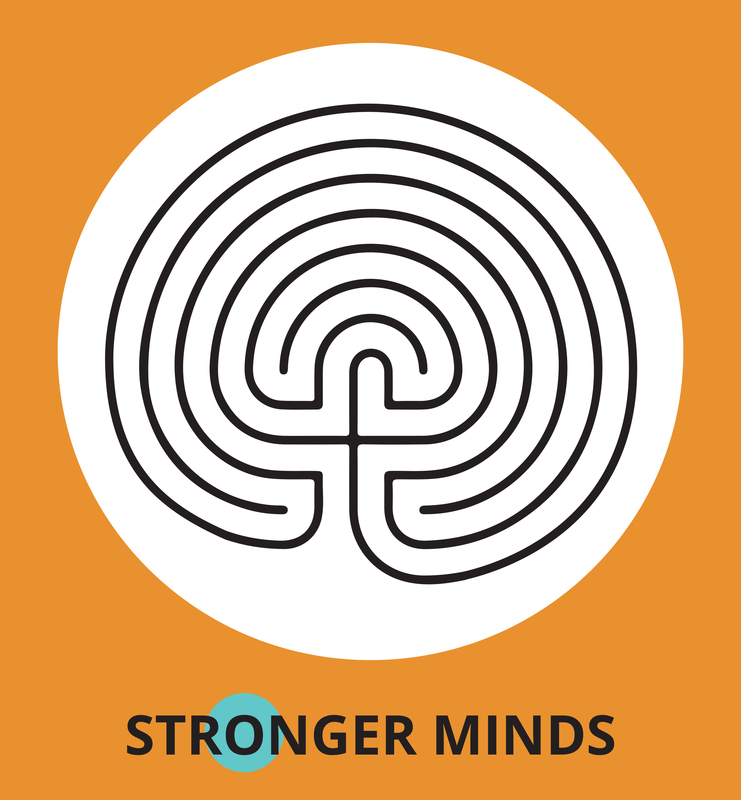 So is the Stronger Minds programme aimed at young people who have been through trauma? “It’s absolutely not. Stronger Minds is a preventative programme which we hope should be accessible to any young person. Although, it may be that we need to make some adaptations to make it more accessible to people with moderate to severe learning difficulties,” explains Clare. One unexpected consequence of the co-production with young people surfaced during the feedback sessions, when the young people talked about how the collaboration had impacted positively on their own mental health. Also unlike many projects with young people, the whole group always turned up to take part. Clare says they might not have always been on time, but everyone made it to each meeting. This says something quite powerful about the programme, its value and its potential to impact on young people’s lives. Depending on the needs of the young people professionals are working with you can either tackle the whole tool kit over a number of sessions or dip in and out. “The idea is that you can touch on each of those themes but you wouldn’t necessarily do each of those activities because some of them are more suited to children and young people who prefer to be active or those who want to learn through role play ad drama . And some of them require a certain amount of reading and reflecting," explained Clare. Where do you get the pack from?